large, local, regional, statewide and national — and individuals. 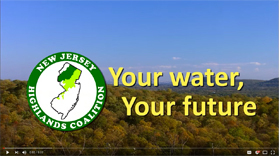 Our mission is to represent their common goal to protect, enhance and restore the New Jersey Highlands and to preserve the quality and quantity of drinking water both for the 850,000 people in the Highlands as well as the more than five million people in surrounding areas who depend on Highlands water. 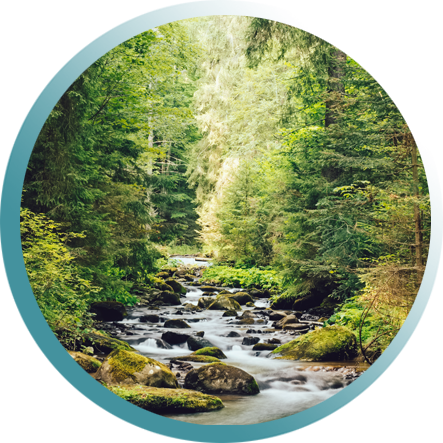 August 30, 2018 – Action Alert: LWCF Needs your support! December 07, 2017 – UPDATE: Don’t let Gov can NJ’s most respected enviro advocate! December 06, 2017 – Don’t let Gov can NJ’s most respected enviro advocate! November 06, 2017 – Don’t Forget to Vote for #PublicQuestion2 ! November 03, 2017 – Don’t Forget to Vote for #PublicQuestion2 ! We are passionate about our work protecting the treasured and economically vital resources of the Highlands through vigilance, educational outreach and activism. But we cannot succeed in our work without your support and active participation. When it comes to the Highlands, we’ve got your back…..Will you have ours?